We have an extensive range of vehicles ranging from 16 to 70 seat capacities. All of our vehicles are fitted with seatbelts, these being either lap belts or 3 point seatbelts. 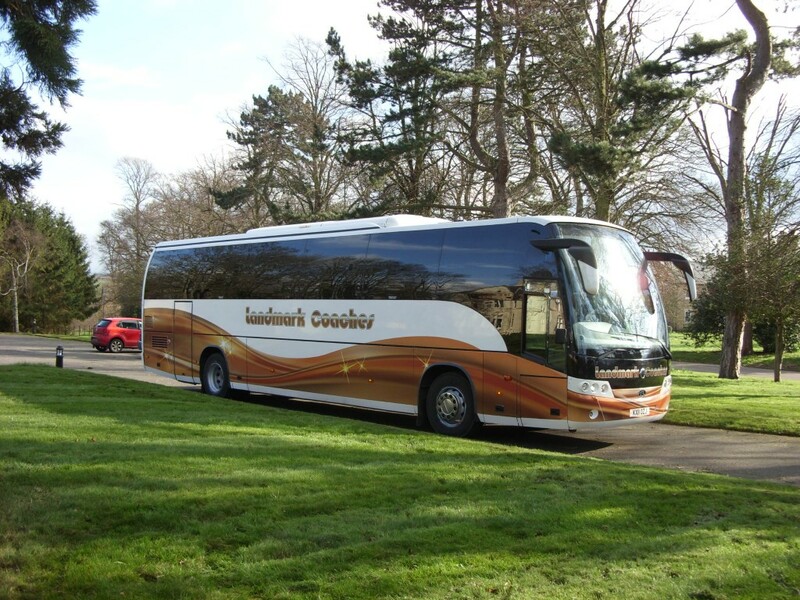 We have a number of luxury coaches, many of which are fitted with air conditioning and entertainment systems. To make your journey as comfortable as possible, some vehicles have toilet and kitchen facilities. 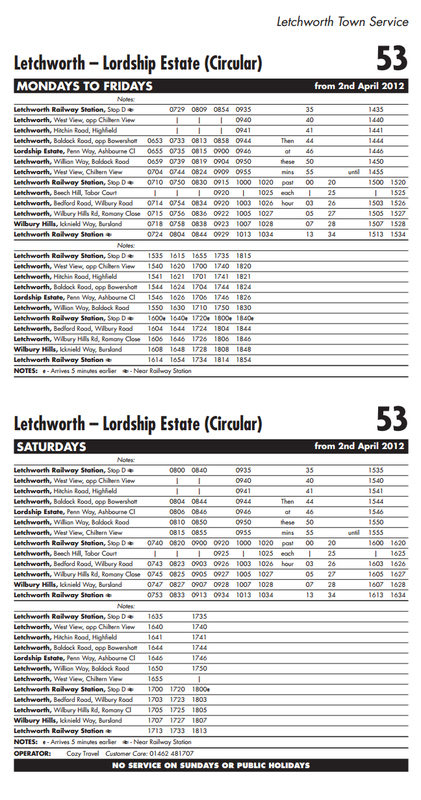 If you are looking for something it a little bit cheaper, we also have a range of budget coaches available. These vehicles are still maintained to our same high standards, but do not have air conditioning or televisions, and are ideal for shorter trips. Please ask for further details. All of our coaches are fitted with top of the range tracker systems. Our coaches are available for Day Trips, Excursions, Theatre Trips, Transport to and from Weddings, Sightseeing Tours, Weekends Away and Airport Transfers. We welcome enquiries from Tour Operators.